– There are 6.000.000 people in Switzerland that use German as their native tongue, though someone from more than 100 km north of Switzland will have quite some problems to understand two people speaking “Schweizerdeutsch”. – Where is Austria? 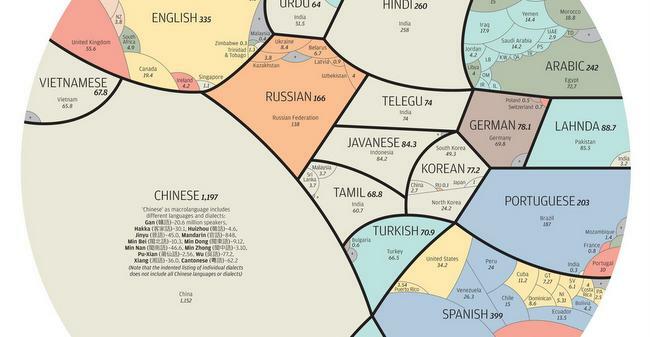 Most of those 8.5 Mio people grew up with German. Here the differences to “German German” are not that drastic but as a native speaker you recognize them at once. – There are more German-speaking minorities, e.g. in Italy (Suedtirol), Belgum, France (Elsass) and Danmark. Good points. I noticed that English speaking counties like Belize are not listed either.